New old stock. Never installed or used. Never installed. No signs of wear. Missing two caliper boss bolts. No instructions. Front hub feels smooth and spins freely. Rear hub feels smooth and spins freely. Lateral rollout (F): 0.05 mm Radial rollout (F): 0.10 mm. Lateral rollout (R): 0.20 mm Radial rollout (R): 0.50 mm. Free hub body shows wear from cassette. Some scratches on the stockers. 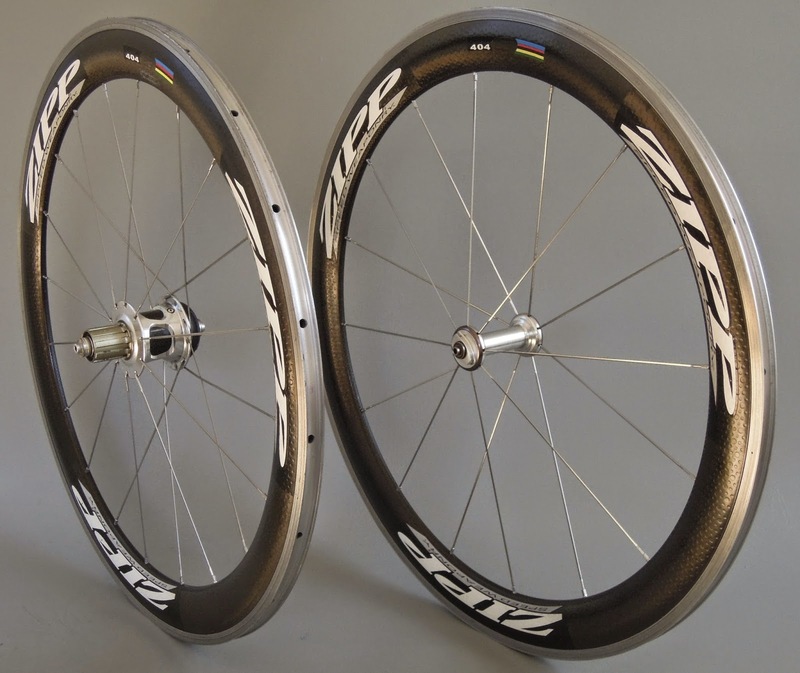 Braking surfaces of the rims show wear. Batteries are working and sensor sends a signal (sensor ID 10735). Please see 40 images on the Frame and Wheel Flickr Page. Light wear on bottom of down tube from battery mount zip tie. Wear on non drive side chain stay from sensor mount zip ties. Wear on chain stay protector. 35 mm x 18 mm imperfection in the finish on the outside surface of the drive side chain stay. Wear on rear drop outs. Wear around brake mounts. The down tube wire grommet is missing. Ships in custom frame set box. Please see 70 images of the frameset on the Frame and Wheel Flickr Page. Good condition. 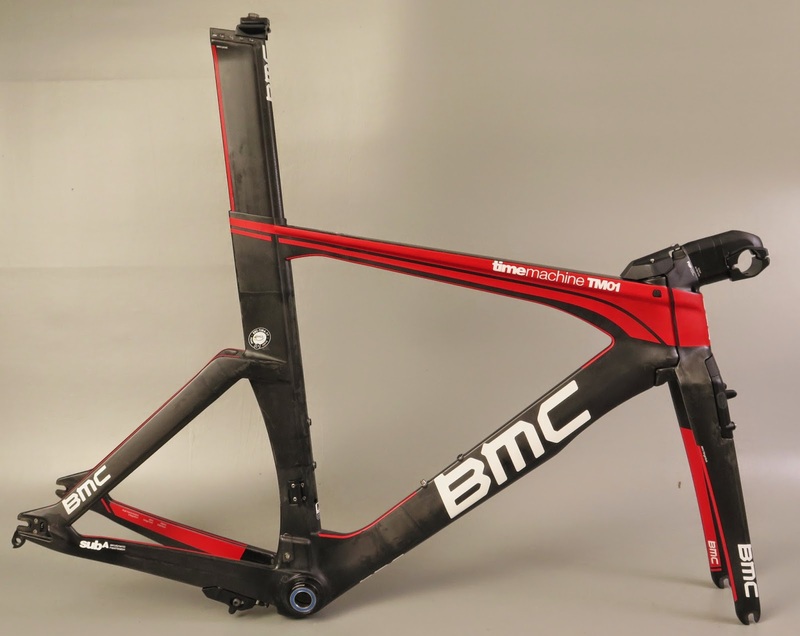 Total weight: 1.8 kg / 4 pounds 1 ounce (frame: 1,060 fork: 340 g seat post: 180 g headset bottom bracket adapter and fittings: 225 g). The frame was purchased new in 2014. It was used once. It has been in storage. The The frame set as shown weighs 7 pounds 9 ounces (3.4 kg). No serial number. Please see 70 images of the frame set on the Frame and Wheel Flickr Page. The drive side bottom bracket bearing feels very rough and should be replaced. The upper head set bearing is missing. The lower head set bearing race does not stay in place properly. The There is light wear on the bottom of the bottom bracket shell. There is wear around the front and rear drop outs. There is wear around the base of the stem. 45 mm x 35 mm area of abrasion on drive side chain stay where chain stay protector was mounted. Chain stay protector is missing. 5 mm x 5 mm chip on outside surface of drive side chain stay. 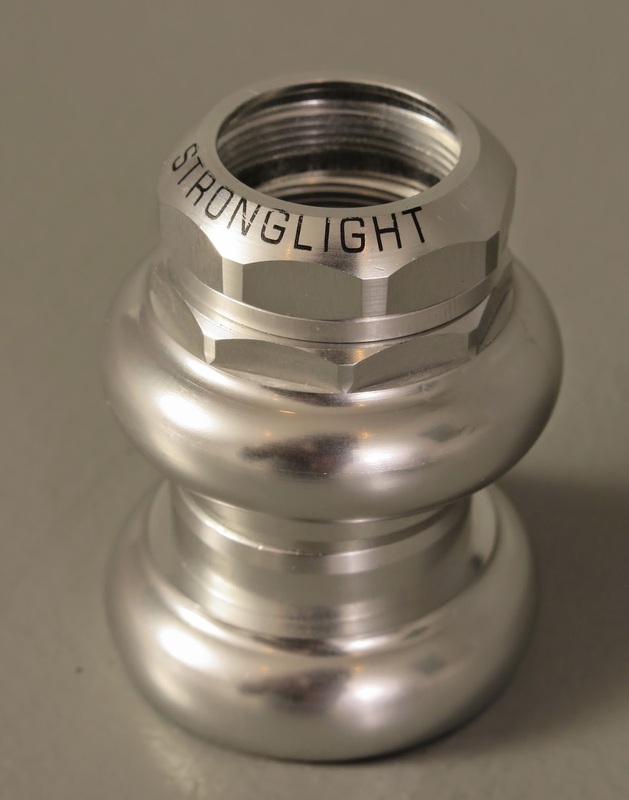 Light wear on bottom of bottom bracket shell. Light wear on underside of down tube. Light wear at the bottom of rear facing surface of the seat tube. Light wear on seat post from installation and removal. Frame was used for one race. Please see 80 images of the frameset on the Frame and Wheel Flickr Page. Ships in new custom frame set box. 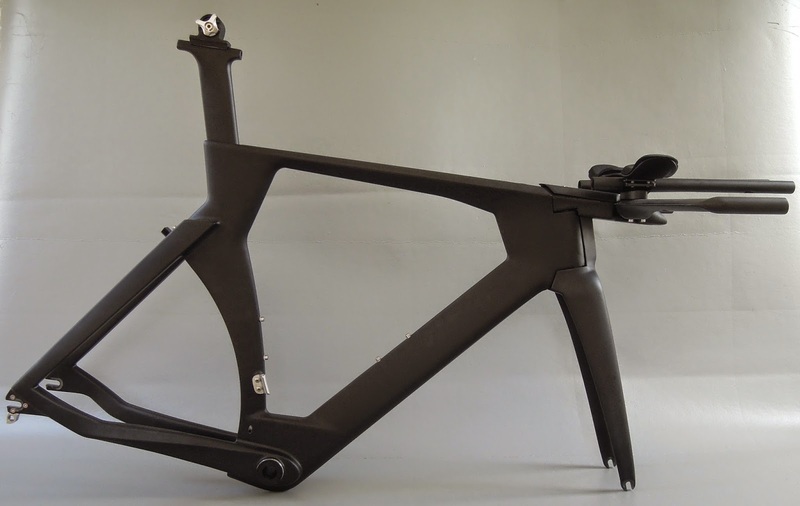 Total weight: 1.5 kg / 3 pounds 5 ounces (frame: 1,200 seat post: 215 g headset bottom bracket adapter and fittings: 125 g). 5 mm x 5 mm abrasion on outside surface of drive side down tube near bottom bracket. Old adhesive drive side bottom bracket shell from power meter magnet. Marks from Sharpie marker on seat post. Wear around drop outs. Brake pads show wear. Includes additional P2P head set parts, brake pads and bolts. Ships in custom frame set box. Please see 90 images of the frameset on the Frame and Wheel Flickr Page. 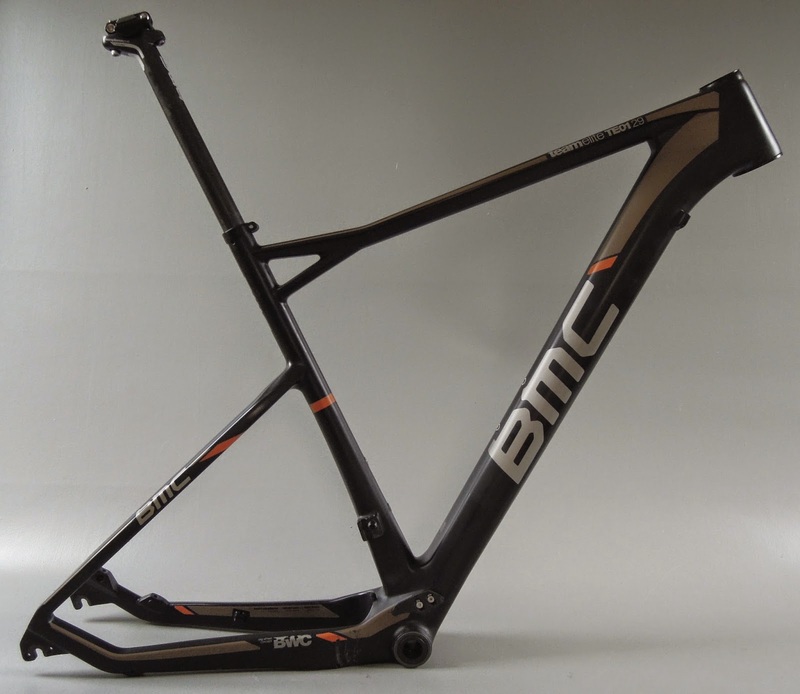 Total weight: 2.4 kg / 5 pounds 5 ounces (frame: 1,500 fork: 620 g seat post: 260 g headset stem fittings: 425 g).